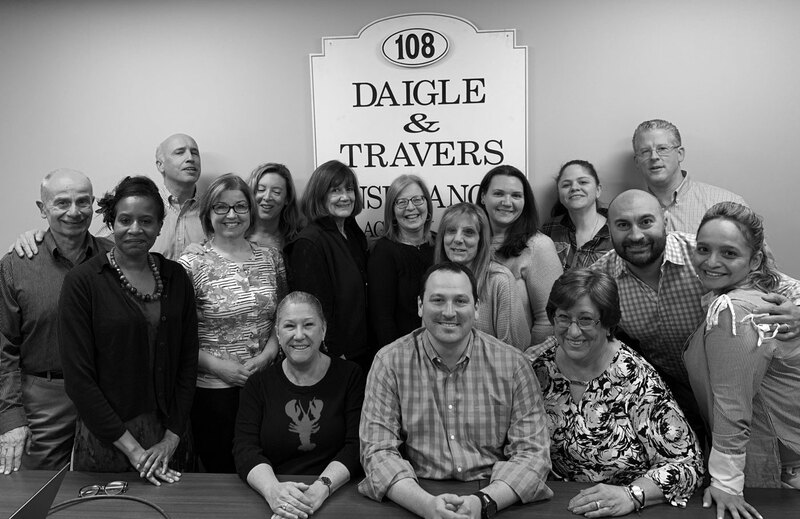 Daigle & Travers Insurance is one of the most respected independent insurance agencies in Southwestern Connecticut. For over three decades, we have provided personal and commercial insurance for clients in Fairfield County CT, New England, New York and nationwide. 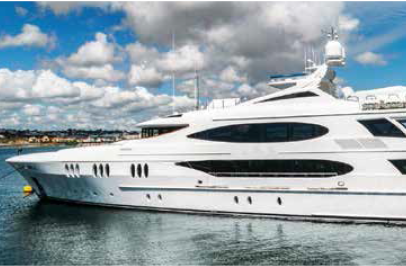 We offer coverage for home, auto, liability, motorcycle, boat, yacht, rental home, equine, domestic help workers comp, valuable article, condo, renters, personal watercraft, snow mobile, track insurance and more. We insure business owners, general liability, workers comp insurance, horse farm, inland marine, builders risk, transit, umbrella liability, professional liability, directors & officers, errors & omissions, condo association and EPLI. We cover full mortality and theft, colic surgery, stallion infertility, loss of use, major medical and surgical. 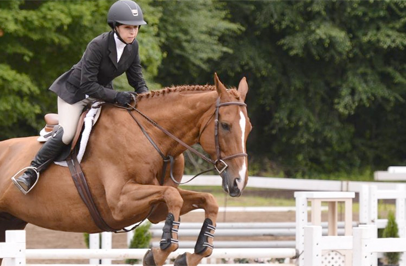 We also cover farms, barns, tack, equipment and more. Our reputation hinges on the expertise of our principals and staff, the successful relationships we maintain with our A-rated insurance companies and the personal attention we devote to our clients. 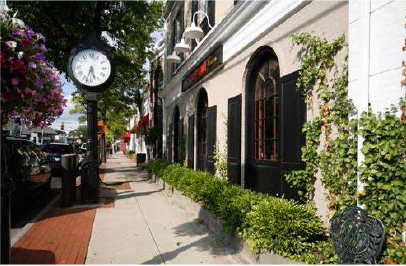 We serve all of New England and Tri State area including Westchester County NY: Rye, Scarsdale, Bedford and Chappaqua. Also Long Island and New York City as well as Fairfield County CT: Darien, New Canaan, Westport, Stamford, Greenwich, Wilton & Weston. Our partnership with top-rated insurance companies ensures you obtain the best coverage for your home, auto or business. or call us at (203) 655-6974.